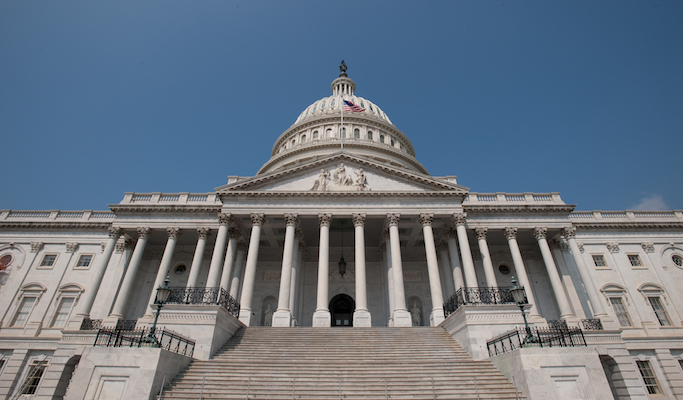 WASHINGTON — The National Association of Specialty Pharmacy (NASP) has commended 54 members of the House of Representatives for urging federal agencies to eliminate retroactive Medicare Part D fees charged by big pharmacy benefit managers. The lawmakers sent a letter to the Department of Health and Human Services (HHS) and Centers for Medicare & Medicaid Services (CMS) strongly urging acting HHS secretary Don Wright and CMS administrator Seema Verma to ensure that rebates and discounts in Medicare Part D help contain skyrocketing out-of-pocket costs for patients. According to QuintilesIMS, drug spending continues to shift from traditional to specialty medicines, with the specialty share of net spending increasing from 23.6% in 2007 to 42.9% in 2016. Last month, HHS’ Office of Inspector General announced it is investigating “Part D Sponsors Reporting of Direct and Indirect Remunerations,” also known as DIR fees.